The Indian government's attempt to sell debt-laden national carrier Air India is in danger of hitting the skids as a key deadline looms with no bidder in sight. Prime Minister Narendra Modi's administration announced in March that it would privatise the beleaguered airline. But the plan has struggled to get off the ground with several prospective buyers ruling themselves out. "The government needs to address the concerns of the private investors if the stake sale is to move forward," the independent analyst added. Air India, founded in 1932, was once the country's monopoly airline, known affectionately as the "Maharaja of the skies". But it has been haemorrhaging money for years as it has slowly lost market share to low-cost private players in one of the world's fastest-growing airline markets. Successive governments pumped in billions of dollars to keep it afloat before Modi's cabinet last year gave the go-ahead to start the process of selling the flagship carrier. The government wants to sell a 76 percent stake in the 86-year-old airline and offload $5.1 billion of its debt in what would be one of India's biggest ever divestments. However the proposal has failed to fly with several major airlines, including IndiGo, now India's number-one airline, and Jet Airways, which said last month they were out of the running after reviewing government bid documents. Analysts say the company's large debts and generous pension schemes are putting off buyers. Air India is about $8 billion in the red and reported losses of almost 58 billion rupees ($866 million) for the financial year ending March 2017. 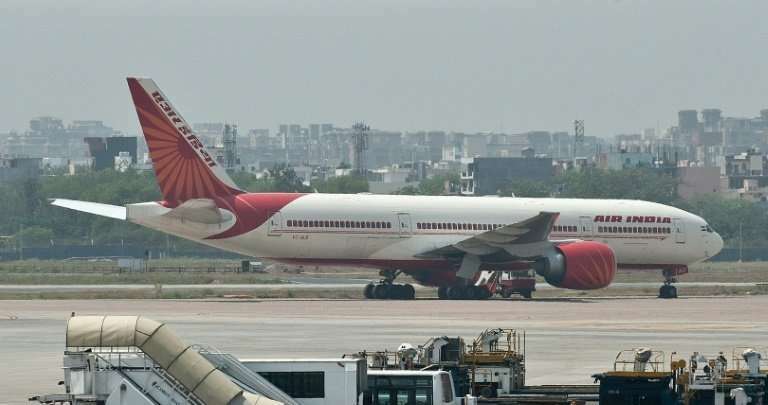 "We don't think any of the Indian airlines have the financial strength to bid for Air India," said Binit Somaia, South Asia Director at the Centre for Aviation (CAPA), told AFP. Airlines are also being deterred by the sale terms, experts say. The documents state that the buyer has to purchase all of Air India's six entities, three of which are loss-making. IndiGo said it was interested only in Air India's international routes and not its loss-making domestic operations. Under any deal the government would retain a 24 percent stake. Its insistence that the winning bidder cannot merge the airline with existing businesses as long as the government keeps its stake is seen as a key stumbling block. Last week the government was forced to extend its deadline to May 31 for companies to submit an expression of interest after none was received. Indian media reports say the tea-to-steel conglomerate Tata Group, which founded the airline before it was nationalised in 1946, is the best hope for a sale. Others have suggested that Lufthansa, Etihad Airways and the British Airways-led International Airlines Group might come forward. The three carriers declined to comment to AFP. Singapore Airlines, which has a partnership with Tata in Indian airline Vistara, has also been touted. A spokeswoman told AFP that it will "keep its options open". 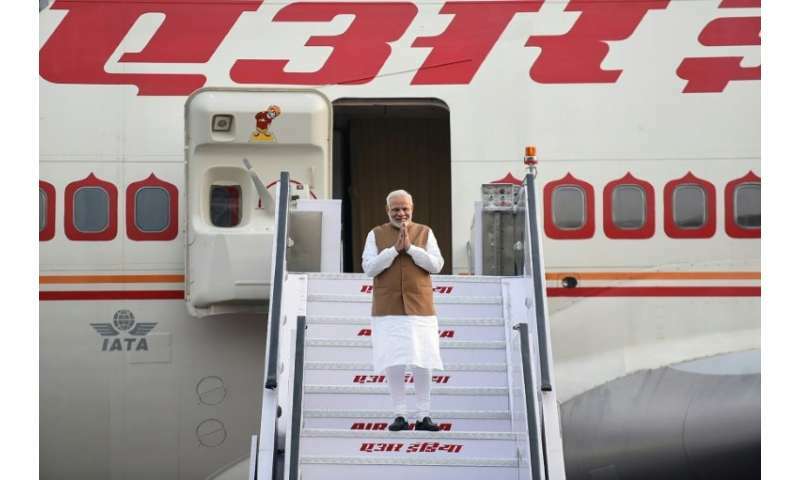 Commentators say it will be very difficult politically for Modi's Bharatiya Janata Party Hindu nationalist government to sell the state carrier to a foreign group, making a domestic-international partnership most likely. But first it looks like it will have to ease its sale terms to attract any formal bids. "If the deal in its current form doesn't go through the government will have to go back to (the) drawing board and relook at the deal structure," Manish Agarwal, of PricewaterhouseCoopers, told AFP.